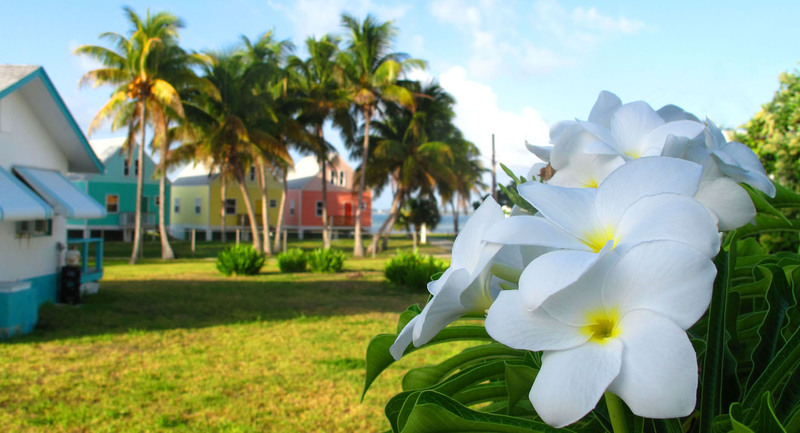 Effective today, Green Turtle Cay’s Lowe Art Gallery is open for the spring/summer season, by appointment only. The gallery, which features a selection of oil paintings by Bahamian fine artist and Green Turtle Cay native Alton Lowe, and sculptures by James Mastin, is located just north of town, on the hill between Black Sound and Gillam Bay. Reflecting Lowe’s love of his home country, his works depict Bahamian people, island scenes, tropical flowers and wildlife and are featured in homes, businesses and galleries — even a few palaces — around the world. They’re also featured on more than 100 Bahamian postage stamps, and on the cover of each issue of Abaco Life. James Mastin’s work is featured in public installations in Green Turtle Cay’s Memorial Sculpture Garden as well as in Key West, St. Maarten and Port au Prince, Haiti. All items on exhibit at the Lowe Art Gallery are available for purchase. To make an appointment to visit the gallery, call (242) 365-4264 or (242) 365-4094. And don’t forget to schedule some extra time to see the gallery garden. It’s gorgeous this time of year.